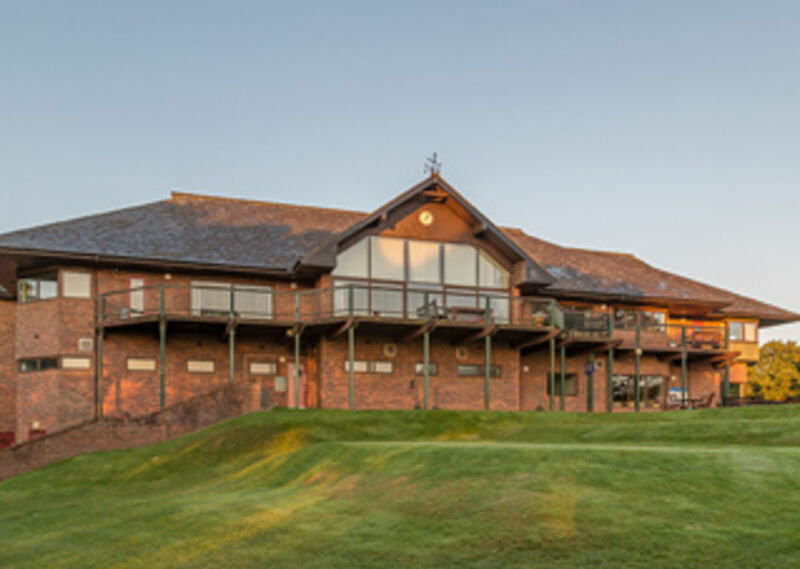 Cardiff Golf Club is a modern club, but we pride ourselves in maintaining many traditional standards. In recent years a number of changes have been made to relax the dress code, particularly for the clubhouse. However, it is essential that our dress code is adhered to. Please take a minute to make a note of the requirements of our dress code and if you are organising a visiting playing group or society day, please pass this information on to all of those in your party. This will greatly assist us and avoid any unnecessary embarrasment on the day of your visit. At all times, a reasonable standard is required in the clubhouse and its immediate surroundings. The minimum standard for men is smart casual (e.g. shirt with collar and sleeves, tailored trousers, socks and shoes). Shirts are to be tucked into trousers at all times. The wearing of dirty or wet clothing, beachwear, T-shirts, athletic wear, trainers, hats or caps is not permitted. Tailored shorts and smart denim jeans are allowed in the clubhouse. Clean golf shoes are allowed in the bar and main corridors but not in the function room or lounge. Golf shoes must be cleaned before entering the clubhouse, and not worn on internal stairs, access is via staircase to balcony at rear of building. We ask that everyone adheres to the dress code at all times. As a general rule, smart dress is the norm on the course and the following guidelines apply. Men - The wearing of jeans, denims, tracksuits, trainers, sandshoes, and football or jockey shorts is not permitted. Shirts are to be tucked into trousers. Trousers are not to be tucked into socks. Proper golf shoes must be worn on the course and the putting green. Tailored shorts may be worn with predominantly white socks. Predominantly white ankle/trainer socks are permitted. Trousers or shorts with patch pockets and cargo shorts are not permitted. Ladies - The wearing of jeans, leggings, cycling/athletic shorts and tracksuits is not permitted. Proper golf shoes must be worn on the course and the putting green.